Director's Profile — Generation Next Fashions LTD.
Mr. Chaudhury has 34 years of extensive entrepreneurial and business development experience in successfully steering export oriented Textiles and Clothing manufacturing Industrial and marketing Ventures and Projects in Bangladesh and in the USA. He successfully pioneered one of the first Bangladeshi Garment Import Houses in New York in since 1990 and marketed clothing from Bangladesh and Kenya to US retailers and wholesalers. 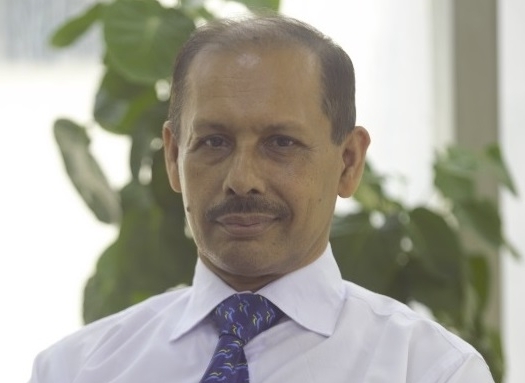 He has over 25 years of leadership experience in RMG buying and marketing business in Bangladesh exporting the widest variety of woven and knitted RMG to the US and European markets. He also has about 24 years of professional knowledge in human resource management, social and ethical standards for global RMG sector. Mr. Chaudhury has Professional Membership with Bangladesh Garment Manufacture’s and Exporter’s Association (BGMEA), Bangladesh Knitwear Manufacture’s and Exporter’s Association (BKMEA), Bangladesh Textiles Mills Associations (BTMA) and Dhaka Chamber of Commerce and Industry (DCCI). Mr. Sethi has been associated with the Garment Textile sector since 1989. He has a vast experience in the field of sales, merchandising, manufacturing, sourcing of both woven and knit RMG products for exporting to United and European markets for retailers from various countries as Kenya, Jordan, Pakistan, India, UAE, Bangladesh and China, etc. After his graduation from Delhi University, Mr. Sethi has Diploma in Fashion Designing from IIFT New Delhi. Mr. Alavee Azfar Chaudhury started his journey in Generation Next as a company director in early 2017. 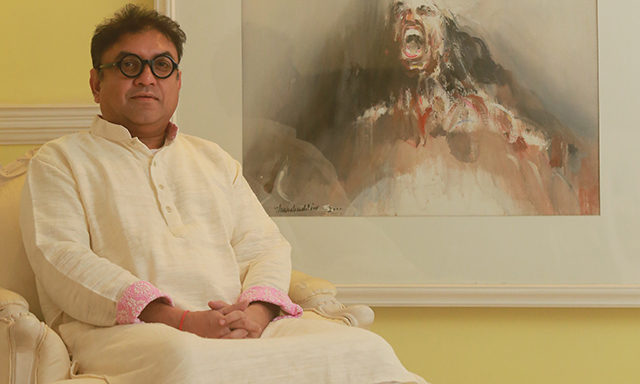 Having finished his higher education in International Business from Pace University, Mr. Chaudhury is a firm believer in sustainability and technological advancements that are key to longevity in the Garments industry. His vision for the company is to further GNFL into a modern and globalized entity via his knowledge and experience in the fields of marketing, technology and human resources. Mr. Atiar Rahman is a dynamic asset of the company. He has played a vital role is streamlining the Merchandising production operations of the Company.